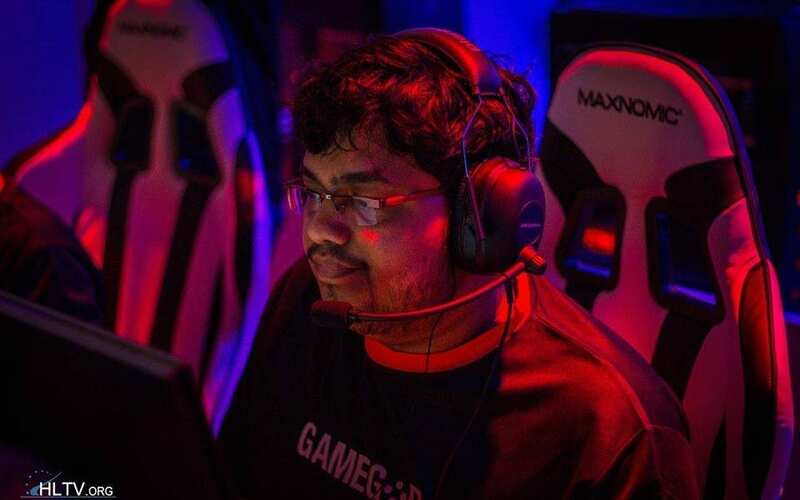 In what will come as a surprise to several member of the Indian CS:GO community, Tejas “ace” Sawant has decided to quit competitive gaming with immediate effect. This also means that the vacant spot in the NeckBREAK team will be filled by Jigar “SMX” Mehta. Sawant, who had been a part of the erstwhile Indian Counter-Strike 1.6 community, attended the Electronic Sports World Cup (ESWC) 2013 with ATE Gaming.